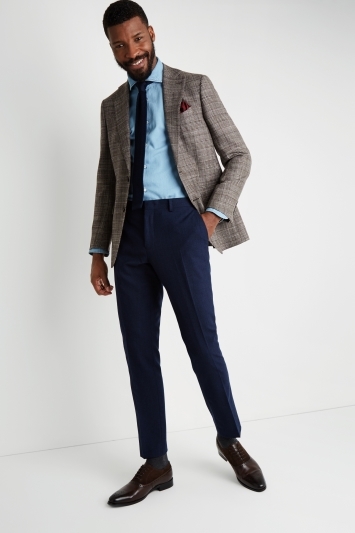 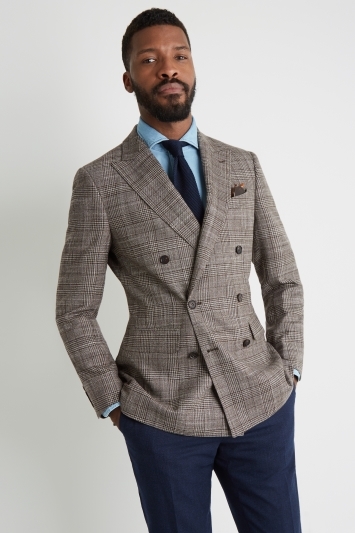 Sale Jackets & Blazers for Men | Moss Bros.
Smarten up for less with one of our sale jackets and blazers. 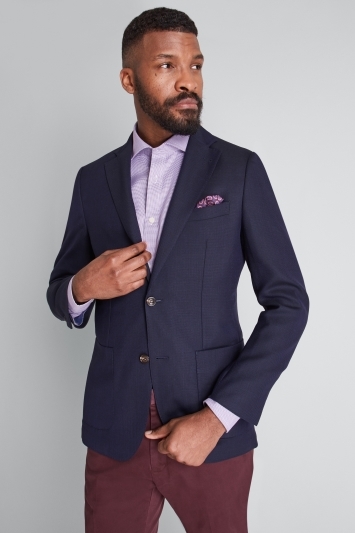 Choose from a wide range of styles including blazers, single breasted jackets and dinner jackets - all at nice sale prices. 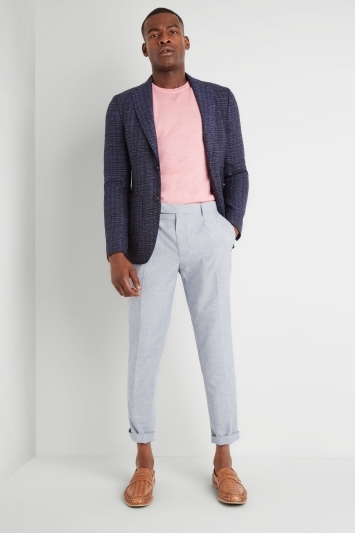 Top tip – use the size filter to the left to effortlessly update your wardrobe.